Claims: This cleanser is an indulgent make-up remover for the whole face. It gently and efficiently melts away make-up and impurities, leaving skin feeling clean, refreshed and pampered. Our Community Fair Trade camomile oil comes from Norfolk Essential Oils, a family-run co-operative in England. It is made with freshly cut flowers, steam-pressed and cooled to produce essential oil. Our trade provides the farmers with a reliable income, and has helped to revitalise the local economy. 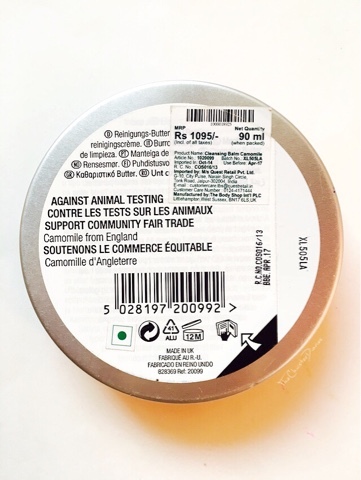 To find out more, visit our Community Fair Trade section. Price: Rs. 1095/- for 90ml. How to use: Apply to dry face and massage into skin. Rinse off with warm water or remove with a wet muslin cloth for a more thorough cleanse. The product is housed in a lightweight tin tub with a screw top lid making the packaging of the product travel friendly. The word camomile makes me think of a good cup of camomile tea and an interesting book to go along with it. This product has a refreshingly calming camomile scent to it. For people who are sensitive to scents you need not worry as the scent of this product is too light and wasn't even noticeable to me the first time I used it. The product has the texture of solid butter cream. I like to take a pea size of the product and lightly rub it in between my palms to warm the solid balm before massaging it onto my face. The product starts to melt almost immediately and turns into thick cleansing oil. I know this may not be the ideal way of using this product but I prefer massaging it on to my skin and then when it starts to get oily I remove it off with a cotton pad and then rinse my face with a mild face wash.
On application, within a couple of seconds you can see the product melts the makeup and all the impurities. It gently gets rid of every last trace of stubborn waterproof makeup leaving the skin clean and well moisturised. The product is mild and will probably suit sensitive skin too as it did not irritate my skin or even sting my eyes. Being a cleansing butter this product is much more moisturising than any cleansing oil or cleansing water. 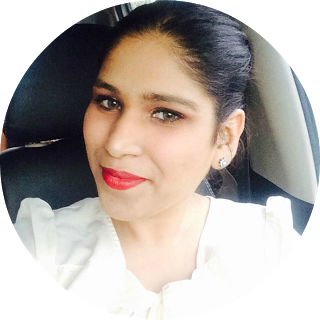 I have a combination skin and the product works perfectly well for my skin however, I am not so sure if it would suit the beauties who have an oily skin type. Overall Verdict: I absolutely loved this product and will prefer it any day compared any cleansing lotions or cleansing water. 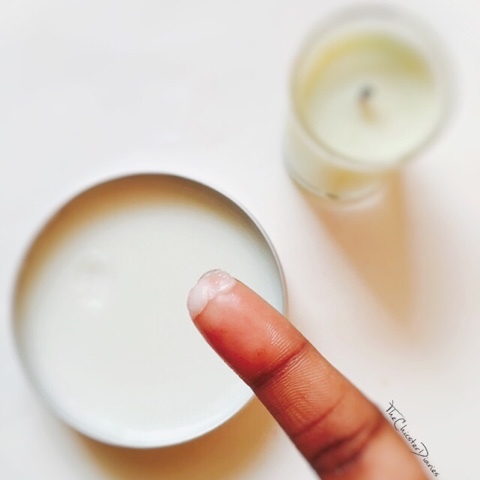 If you have not tried any cleansing butters yet then I would recommend you to get one today. 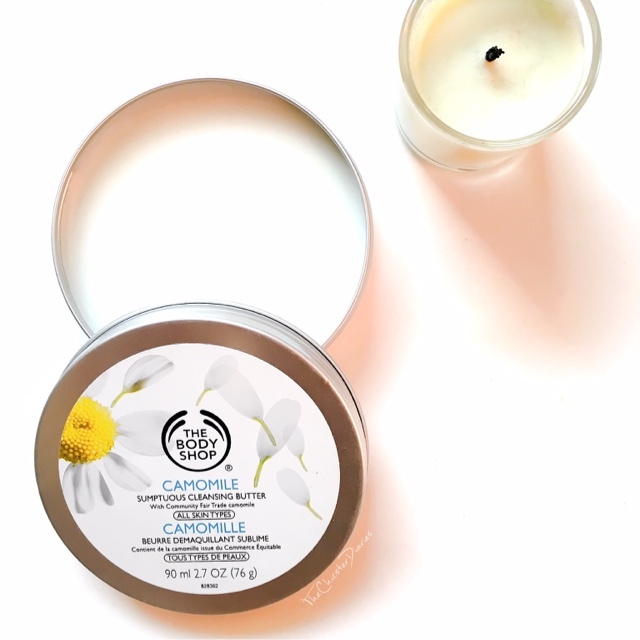 Have you tried the The Body Shop Camomile Cleansing balm? Are there any other cleansing balms that you would like to recommend? Do let me know in the comments section below. 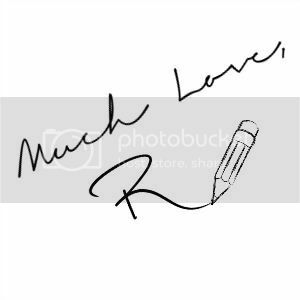 Hey Rajshree, I've had one since ages, I loved using it, but the downside was the heavy fragrance. I have read great reviews about this cleansing butter and your review has been nothing but raves. When I am done with my existing makeup remover I am going to give this a shot. I have tried this cleansing balm and I absolutely adore this!!! Currently I am using the cleansing oil from the same range. It sounds amazing! I have been using a similar product from Biotherm and like it a lot but I do not like how messy it gets to remove eye makeup, do you use this one for that purpose too? Great review and you click great pics. It looks like a good product but I think body butter or face moisturizer will do the same thing isn't it? I got this one so that I can carry it when I'm travelling ! It looks great, thanks for sharing! PS: Would you like to follow each other? 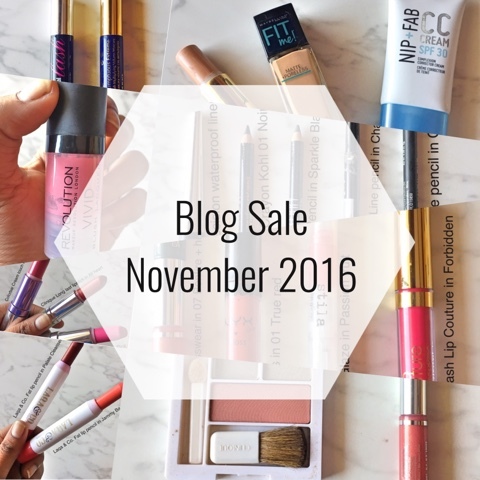 Let me know on my blog! x. This looks so amazing! I always look forward to reading your reviews because they're so helpful. As a contact-wearer and someone with sensitive skin, this product sounds perfect. This is in my wishlist! Great review!! Hii, nyc review. The cleanser is a bit on pricey side but if its work like magic aa you say won't be bad deal. This definitely seems like a blessing in disguise, and you have covered all its aspects so well. 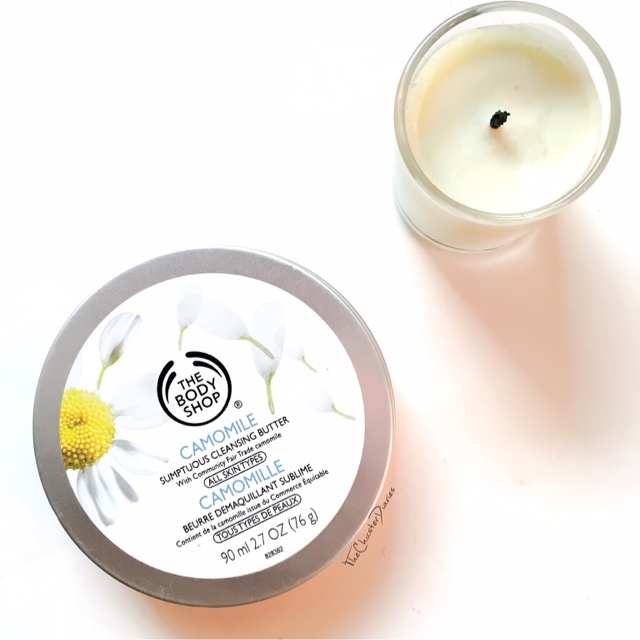 I love camomile tea, but I'm already sold when you said it melts make-up and it's a cleanser. I love products that does many things since I'm a bit lazy. I love that it's both a cleanser and a makeup remover and other things. Great review! Your review is tempting me to buy this Bae.. I l look forward to get this! This product looks really nice, I need to try it! 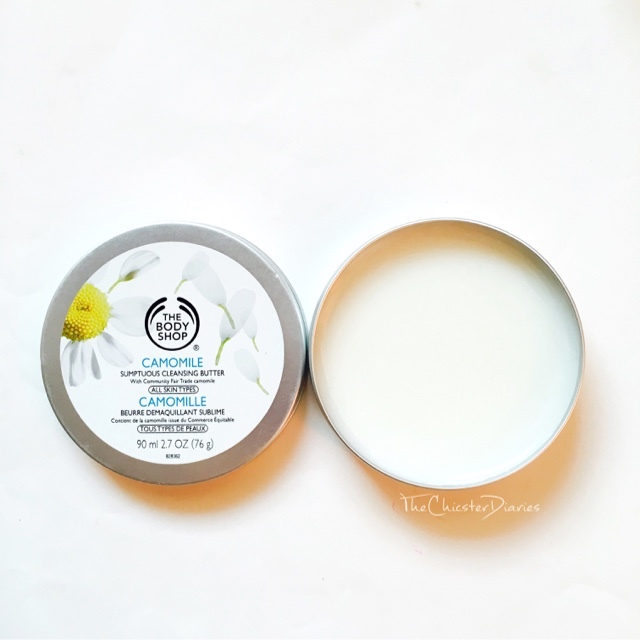 Love this brand and would love to try this body butter ! I love using this to remove my make up it literally melts everything off without being harsh on the skin. I've got this to use next, can't wait now! I have not tried any cleansing butter, I will try this one.